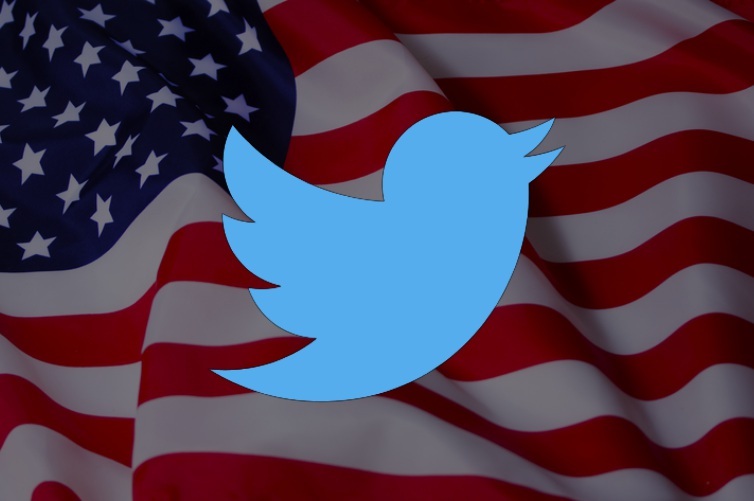 As the US heads towards another election season in 2019, Twitter will be prioritizing tools and safeguards that ensure “election integrity”. As a result, informs Twitter’s product lead Kayvon Beykpour, the company is temporarily halting its process of verifying users, a process which is meant to add blue checkmarks to the profiles of public figures. In a series of tweets, Beykpour detailed that the company has decided to put the verification process in the backseat because it is not very transparent in its current state. Addressing the issue holistically requires much more efforts and “bandwidth” and might conflict with other goals, including countering fake news and dealing with bots and other users who spread misinformation. Twitter had “paused” the verification process back in November last year due to confusion arising from the process. The decision came after Jason Keller, an advocate of white supremacy, had his account verified by the social media which resulted in a lot of unrest. The company halted the process in the name of streamlining the process but provided ad-hoc verification badges to key figures important for “public conversation“. Now, the social media will be focussing on the quality of the information shared on the platform, especially which can be used to mobilize voters. Beykpour said that the company will resume the verification process after it has determined a solution to the fake information. Instead, our team is focused on information quality ahead of the elections– our highest priority within the Health roadmap. This focus will help us move faster on what we think is most important. After we make more progress, we plan to address Verification. For now, the executive has pegged a deadline of “~4 weeks” after which the company might decide to come back to the issue of verification. One this feat is achieved, it will not only help American voters, but those in other countries as countries including India, Japan, South Africa, Greece, Spain, Portugal, UAE, and many more hold elections in the coming year. But the only question that remains is whether Twitter’s claims about addressing the issue of misinformation within four weeks is too ambitious or not, and we will be watching this through its duration.